There is no need to be scared of needles at Edge Physio. We have qualified, experienced Physiotherapists who use both meridian and dry needling to assist you with your rehabilitation. 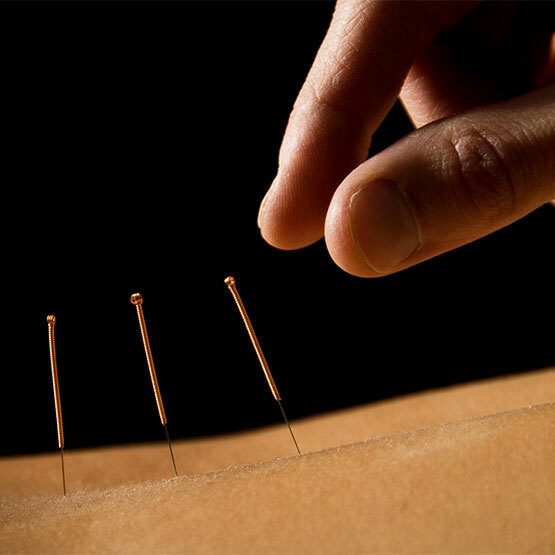 If our Physiotherapists think that Acupuncture will be of benefit to you as part of your treatment programme they will talk you through the process and ensure you are comfortable prior to using any needles.